My doctoral research was sponsored by the British Antarctic Survey – how very sad to see it descended into a mouthpiece for alarmist climate propaganda. Shame on them. Just had to bookmark this one. 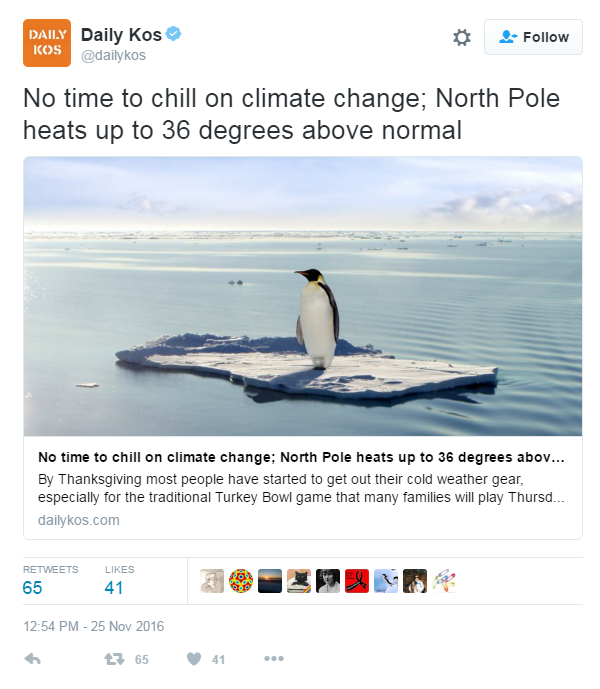 From the department of photoshopped bipolar behavior comes this hilarious photograph that accompanies a headline of doom from the leftist cesspool known as the Daily Kos. It just doesn’t get any better than this from the Kos kids. Thank you for making life entertaining with this epic failure. 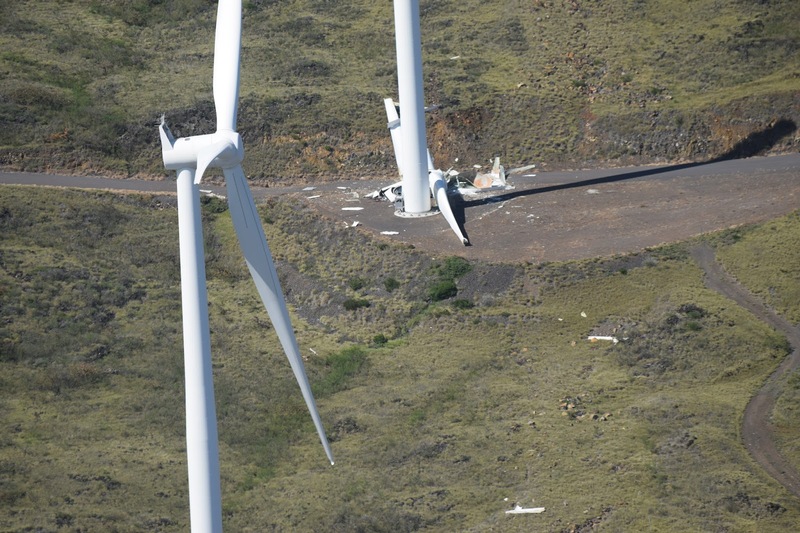 More turbine mayhem, this time it’s Siemens turbines – less than 4 years old – collapsing on Maui – an island in the Hawaiian archipelago. 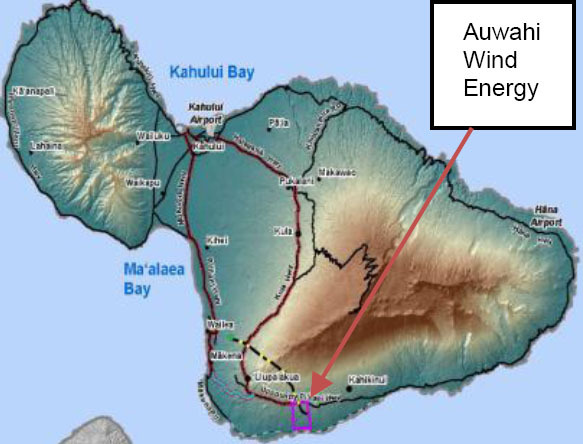 The blades, hub and nacelle of one of eight Auwahi Wind turbines in the Kanaio area separated from the tower and fell to the ground Sunday, an official with the wind-power generation company said Monday. There were no injuries, and the damage was limited to the one turbine, said Jill Howard, manager of communications and marketing for San Diego-based Sempra U.S. Gas & Power, the owner of the wind farm. Following last week’s Autumn Statement from the Chancellor, the OBR have now published their latest Economic and Fiscal Outlook. We can therefore update the latest projections of Environmental Levies and other costs associated with the Climate Change Act. Last week I revealed that subsidies to Scottish renewables were costing £718 million a year, equivalent to £135 for every man, woman and child in Scotland, if they had to pay the bill themselves. To this figure it seems we can add another £90 million, for constraint payments!